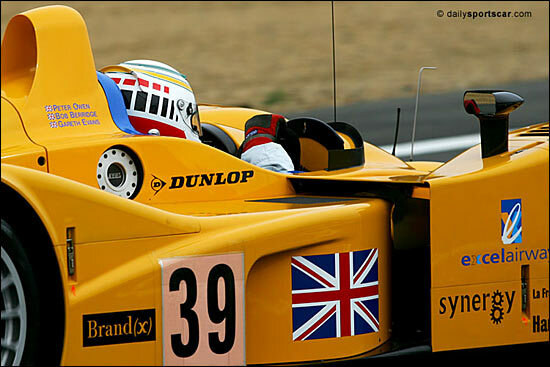 One of the most fascinating stories of 2005, among the prototypes, was the success of the yellow Chamberlain-Synergy Lola B05/40 – although it wasn’t even yellow when Bob Berridge, Gareth Evans and Peter Owen took that remarkable LMP2 victory in the murk of the Spa 1000 Kms, last April. 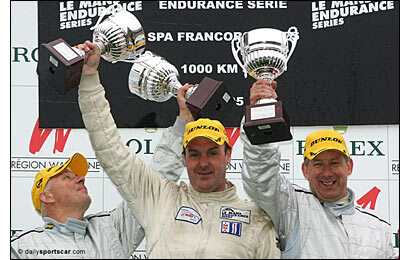 Gareth Evans went on to become LMES LMP2 Champion of course – Peter Owen having missed the Silverstone race (his wife took him to the opera in Vienna), Bob Berridge the final one at Istanbul (he was in South Africa with the GP Masters). Gareth Evans was a worthy, sole champion though, having driven some admirably calm, consistent, quick stints – and always with a smile on his face beforehand and afterwards, and with an amusing tale to tell too. 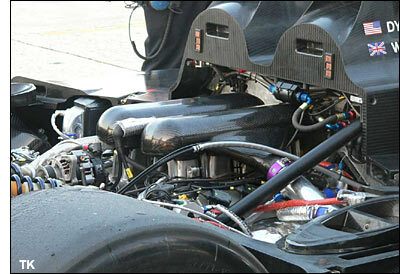 It’s LMP1 this year though, with a brand new Lola B06/10 AER – the third chassis ‘off the line’. “We’re due to take delivery on February 28,” comments Bob Berridge – for once struggling to find the words (he’s suffering from something nasty in the throat department). So why the switch to LMP1? That decision ‘cost’ the Chamberlain-Synergy team a guaranteed entry at Le Mans, but they’ve submitted an application to be on the grid again this year: oddly, that was the one event that became a real challenge for the whole team last year. The LMES races, although not without some odd moments, notably in practice and qualifying at the Nurburgring, were typically rather ordered affairs – although Gareth Evans might dispute that remark as far as Istanbul is concerned. Guy Smith played his part perfectly there, in snatching second place at the flag, which ensured Evans’ LMP2 title, by a single point. 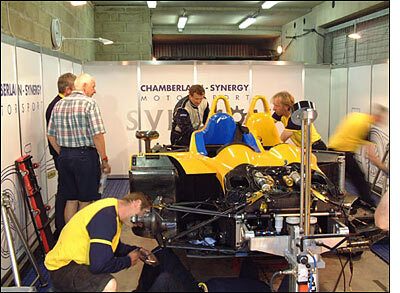 Doubtless the Chamberlain-Synergy 2006 season will be just as entertaining as 2005 became.